... Or maybe you hosted a webinar and no one bought?! 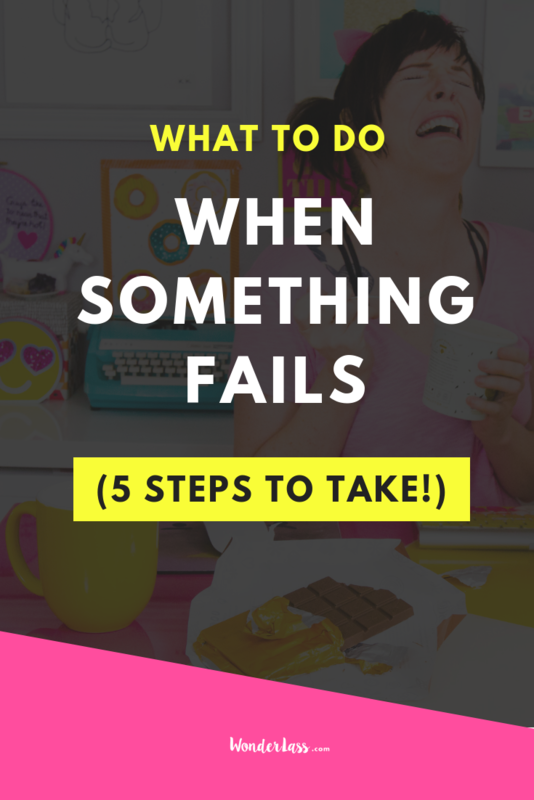 Not to sound all dramatic, but how you respond to "failure" will literally determine if you actually succeed or not. So let's learn how to respond in a way that will allow you to SUCCEED, shall we?! The free online business roadmap! Go and grab it right here so that you can save yourself loads of time + struggle. Episode #025 on one powerful shift that changes everything for the better! Episode #011 on one monthly habit thatâ€™ll get you better biz results. Woo! Once we receive your screenshot weâ€™ll send you a link to download the juicy freebie. Itâ€™s time to go write down the crazy dream I had last night about how there were zombies with unicorn horns that were chasing after me while pooping colorful neon sprinkles before I forget it!